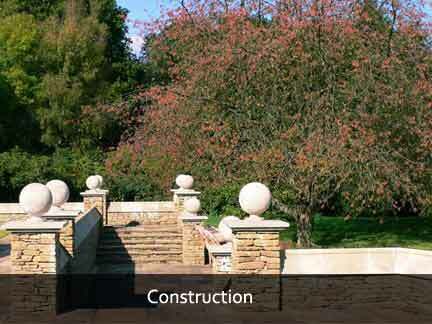 Firth Gardens design, build, and look after private gardens in London and S.E England. Space is precious and the garden is especially so. 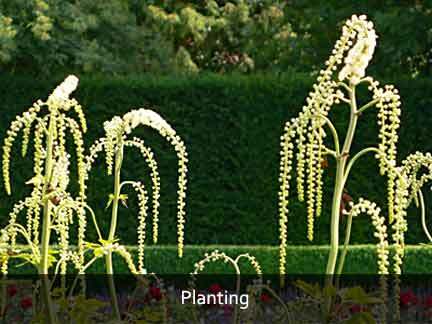 It is a unique site, and your garden should express this originality of character. Your garden may start as a constructed artifact but it will soon become far more than that. It is a living space - unique, complex, and dynamic. 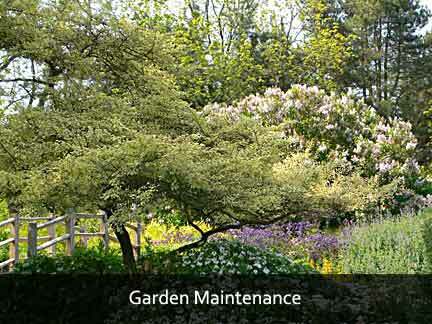 All gardens need consideration and care to develop, and nurture to flourish. This is the service that we provide for you.